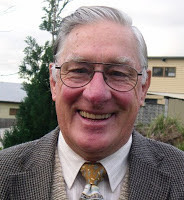 Australasian Christian Writers is a community of Christian readers and writers from Australia, New Zealand, and the South Pacific who join together to discuss books, reading, writing, and reviewing. You can also connect with us on Facebook, Pinterest, or Twitter. 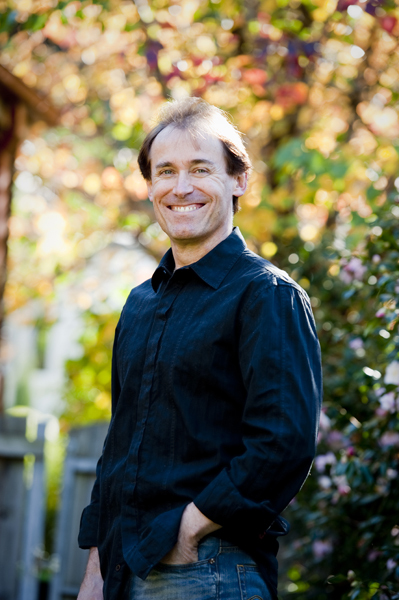 IAN ACHESON is an author and strategy consultant based in Sydney, Australia. Ian's first novel, Angelguard, is now available in the USA, Canada, UK and Australia. Visit Ian at his website, on Twitter and on his author Facebook page. 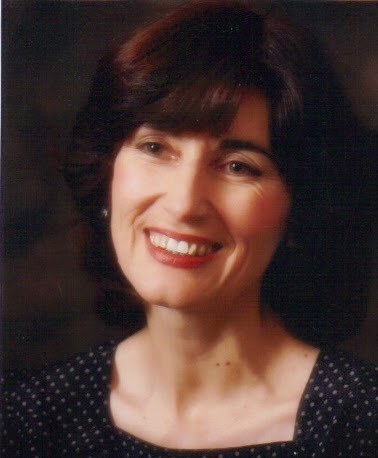 NARELLE ATKINS writes contemporary Christian romance and lives in Canberra, Australia. 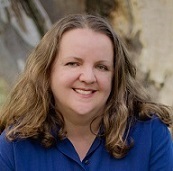 She sold her debut novel, set in Australia, to Harlequin's Love Inspired Heartsong Presents line in a six-book contract. 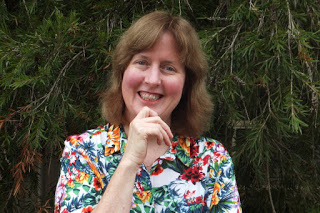 She also blogs with International Christian Fiction Writers and Inspy Romance. JO-ANNE BERTHELSEN is a Sydney based author of six published novels—Heléna, All the Days of My Life, Laura, Jenna, Heléna’s Legacy and The Inheritance—and two non-fiction works, Soul Friend: The story of a shared spiritual journey and Becoming Me: Finding my true self in God. 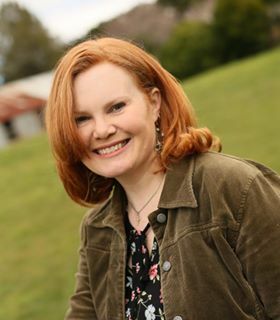 She holds degrees in Arts and Theology and has worked as a high school teacher and editor, as well as in local church ministry. 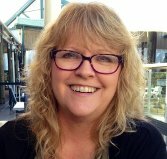 Jo-Anne loves communicating through both the written and spoken word. She is married to a retired minister and has three children and four grandchildren. 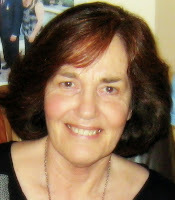 IOLA GOULTON is a freelance editor specialising in Christian fiction, and you can find out more about her services at her website (www.christianediting.co.nz), or follow her on Facebook (https://www.facebook.com/christianediting), Twitter (@IolaGoulton) or Pinterest (http://pinterest.com/iolasreads). She love reading, and read and review around 150 Christian books each year on her blog (www.christianreads.blogspot.com). 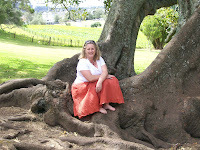 ANDREA GRIGG grew up in Auckland, New Zealand, but has lived more than half her life in Australia. She lives with her husband on Queensland’s Gold Coast, where they have raised their three adult children – two daughters and a son. Recently retired from teaching ten-year-olds, if she isn’t being a domestic executive or socialising, Andrea can be found in her cave, writing stories. JESSICA KATE writes Christian contemporary fiction that's romantic and authentic, with a touch of humor and a whole lot of drama. Her manuscript 'Hating Jeremy Walters' was a finalist in the 2015 Frasier Awards. She is writing her Akrad’s Legacy Series—a Young Adult secondary world fantasy fiction with adventure, courtly intrigue and romantic elements. Her short stories and poems are published in a number of anthologies including Glimpses of Light, Another Time Another Place and Like a Girl. 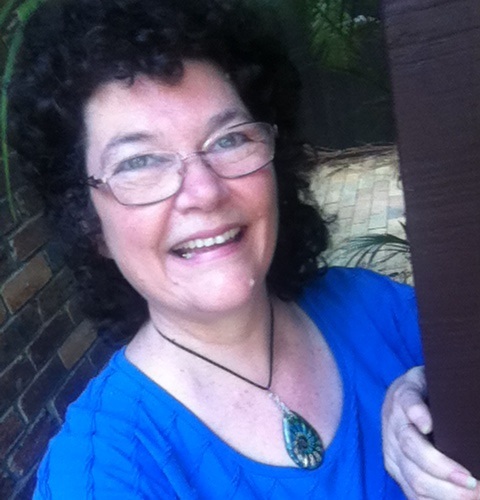 She has recently published her short novella, Heart of the Mountain and, in Mixed Blessings: Genrellly Speaking anthology, also a flash fiction 'Space Junk'. 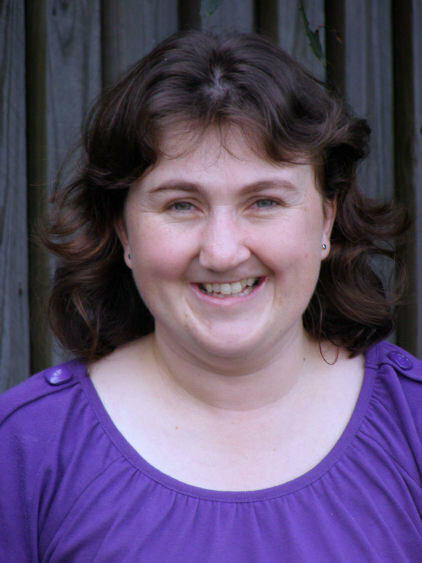 Jeanette has practised medicine, studied communication, history, theology and, more recently, a Master of Arts (writing). She is a member of several writers’ groups. She loves reading, painting, travel, catching up for coffee with friends and pondering the meaning of life. 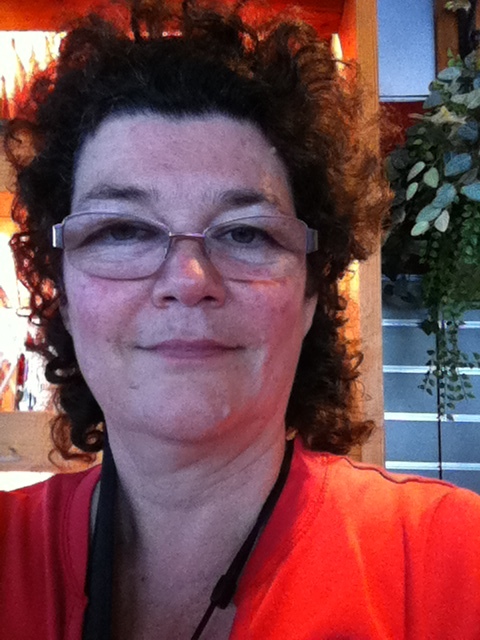 Jeanette lives in Brisbane with her husband and children. CAROL PRESTON lives on the South Coast of New South Wales, Australia, with her husband, Neil. She is a psychologist, working in private practice, and also loves to research and write novels based on her family heritage in Australia, which goes back to the First Fleet of convicts transported here from England - a mixture of fact and fiction - with lots of romance, intrigue, life challenges as well as all the petty and dastardly crimes that plagued the early Australian settlers. 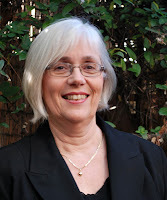 She has eight novels published, most recently, ‘Truly Free’, the fourth in her Turning the Tide series. ROSE DEE was born in Ingham, North Queensland, Australia. Her childhood experiences growing up in a small beach community would later provide inspiration for her first novel, Back to Resolution. 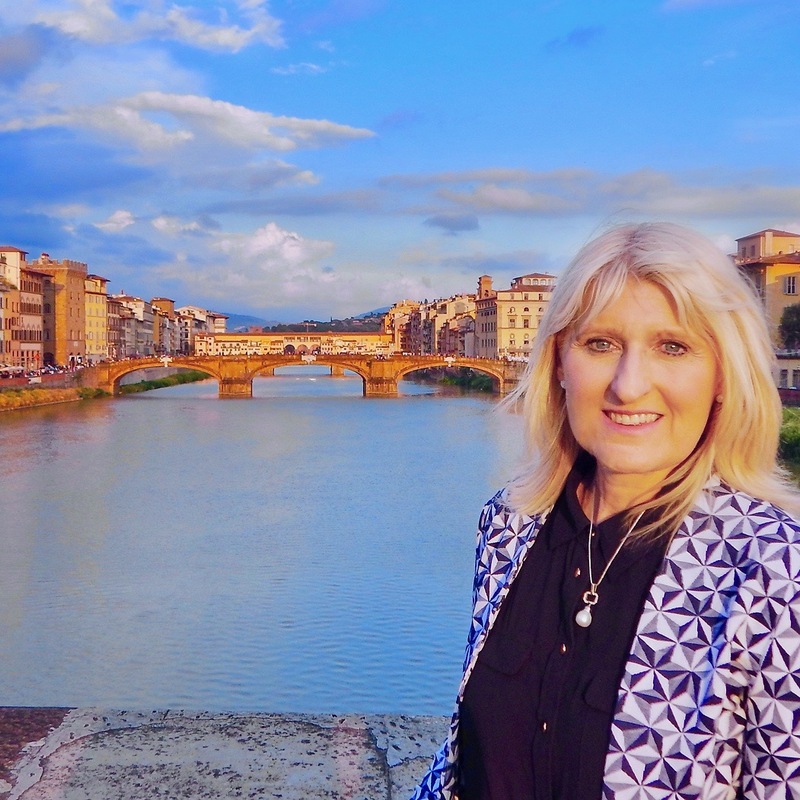 Her three book ‘Resolution’ series is inspired by the love of her coastal home and desire to produce exciting and contemporary stories of faith for women. She has also released ‘The Greenfield Legacy’ written in conjunction with three other outstanding Australian authors. Following the Australian success of her “Heart of Green Valley” series, they were released in the UK and USA. She recently released her 17th project, ‘Echoes in the Valley’. Meredith has also been co-writer and co-producer in the 2007 feature film production, “Twin Rivers”. With her husband, Nick, Meredith has worked in Christian ministry since 1983. Meredith and Nick have three adult children, one daughter and two sons. MELISSA GIJSBERS lives in Melbourne and writes in between working as a bookkeeper and being the mother of two active boys. 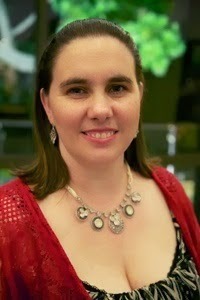 She is a blogger and author of flash fiction and children's books. Her first book, Swallow Me, NOW! is now available. ELAINE FRASER realised she wanted to be a writer at ten years of age when the words flew off the page during a creative writing lesson. In 2005, Elaine took the plunge and began writing full-time. Since then, she has published five books and blogs at www.elainefraser.co. 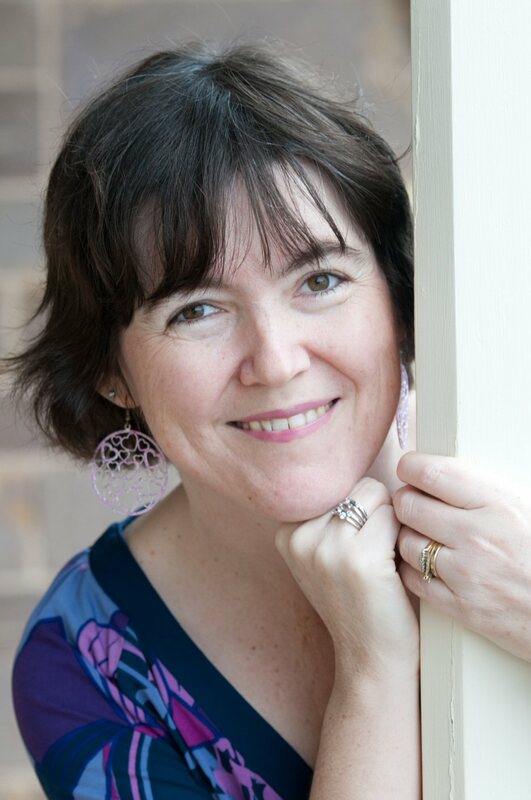 Elaine’s passion is to write about real issues with a spiritual edge. 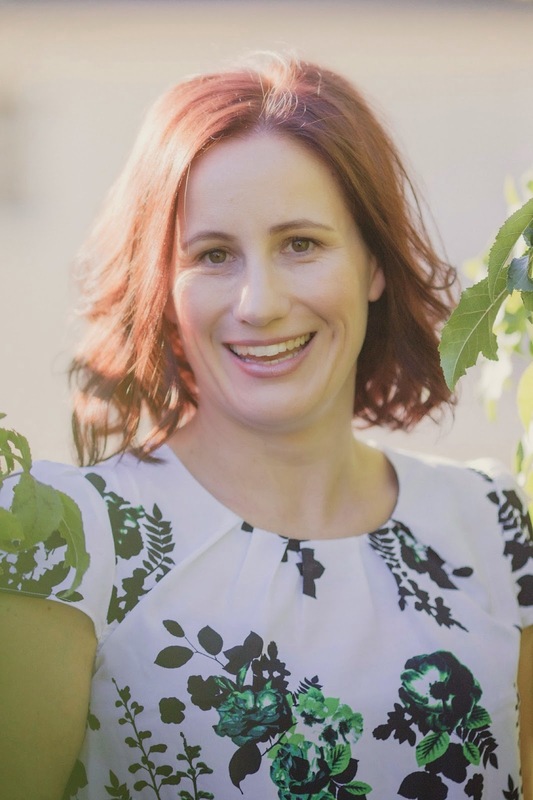 When she’s not travelling the world in search of quirky bookstores or attending writing retreats in exotic locations, she can be found in the Perth hills sitting in her library—writing, reading, mentoring writers and hugging her golden retriever. ‘People say I have the dream life. I get to do what I love – write, study, travel, mentor writers and enjoy living in one of the best cities in the world with my wonderful husband, young adult children and golden retriever, Bear,’ Elaine says. JENNY GLAZEBROOK lives in the country town of Gundagai with her husband, Rob and 4 children along with many pets. 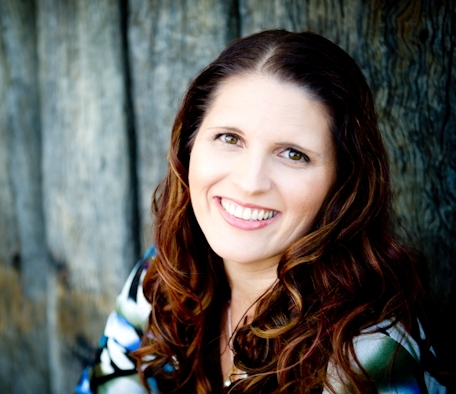 She is the published author of 7 novels, 1 traditionally published, and 6 self published. She writes because words burn within her. She is an experienced inspirational speaker and loves to encourage others to walk closer with God and hear His voice each day. 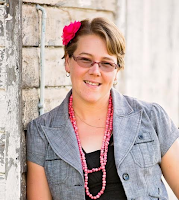 She has a Diploma of Theology and has been a CALEB finalist 3 times. KARA ISAAC lives in Wellington, New Zealand. Her debut romantic comedy, Then There Was You, will be an early 2016 release from Howard Books. When she's not working her day job as a public servant, chasing around a ninja preschooler and his feisty toddler sister, she spends her time writing horribly bad first drafts and wishing you could get Double Stuf Oreos in New Zealand. and via Twitter at Leila Halawe (@LHalawe). KEONA TANN For most of my life I struggled with sickness. The 2 dominant afflictions were endometriosis (for 28 years) and adrenal fatigue (I was severely debilitated for 28 months and the recovery has been a journey of 11 months so far).In September 2016 God declared healing over my life. This set me on a path of restoration and transformation. 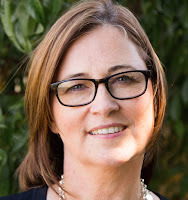 LUCY THOMPSON is a stay-at-home mum to five precocious children by day and a snoop by night, stalking interesting characters through historical Colorado, and writing about their exploits. 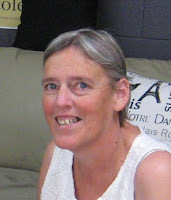 She enjoys meeting new people from all over the world and learning about the craft of writing. When she can be separated from her laptop, she is a professional time waster on facebook, a slave to the towering stack of books on her bedside table, and a bottler, preserving fruit the old fashioned way so she can swap recipes and tips with her characters. Her home is in central Queensland, Australia, where she does not ride a kangaroo to the shops, mainly because her children won’t fit. Represented by Chip MacGregor of MacGregor Literary.